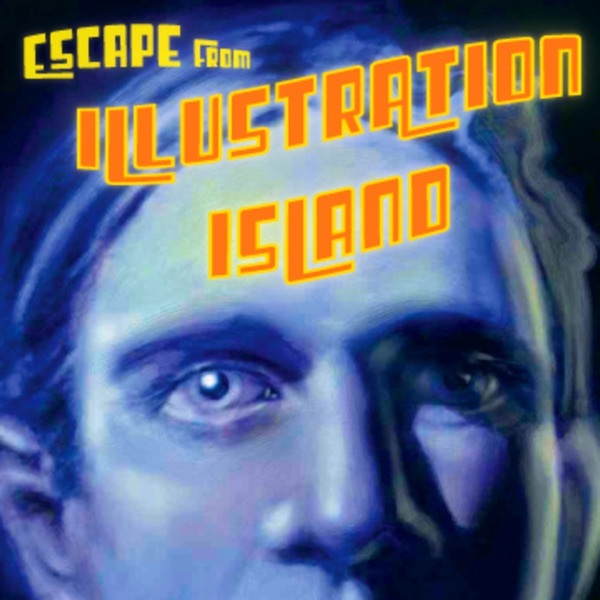 Episode 54 of the Escape from Illustration Island Podcast features an audio interview with Illustrator Ellen Weinstein. Together we discuss her impressive career as a mixed media Illustrator. I also announce the official release of EFII's Portfolio Workshop. This episode is sponsored by Dripbook.com and Theispot.com.